Aim Dental Group is proud to be a Medibank Members’ Choice Advantage Dentist, offering better rebates on preventative treatment. Because we are a Members’ Choice Advantage practice, patients are eligible for 100% back on preventative checks (including bitewing x-rays) and scale & cleans, every calendar year. Medibank Private members are also eligible for one mouthguard per calendar year. 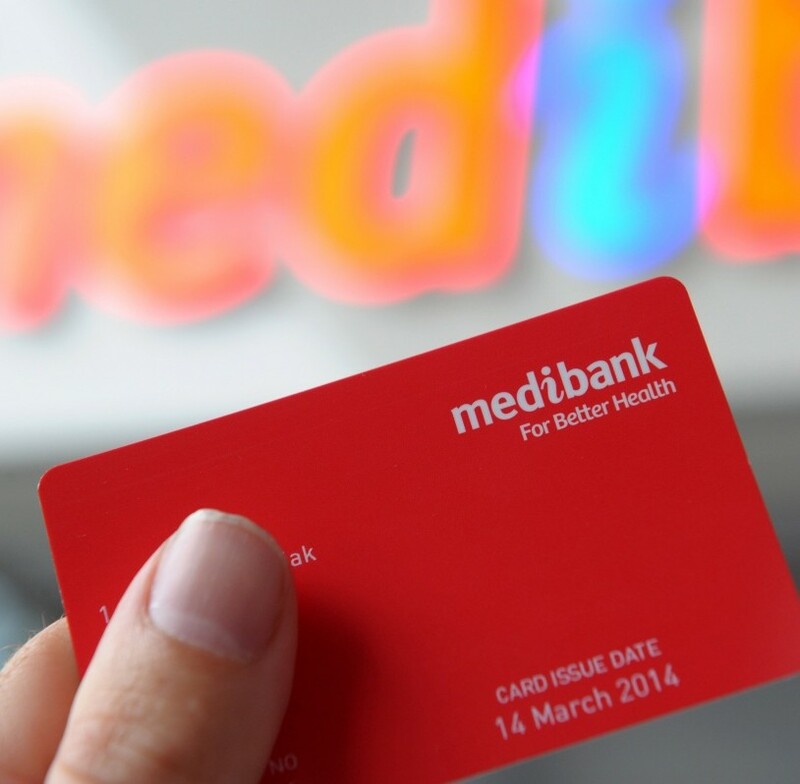 Did you know that all Medibank Private patients are eligible for REBATE ONLY take-home teeth whitening with our practice? This is because Medibank Private covers our fee of $199 completely and there is no out-of-pocket cost to you! What’s the most number of check-ups that I can claim 100% back in a year? The maximum number of check-ups is 2 per member, per year on all extras. What’s the difference? Won’t I get 100% back at Members’ Choice dentist? No. To get 100% back on your dental check-up twice a year, you either need to have both check-ups at a Members’ Choice Advantage dentist, or your first check-up at a Members’ Choice dentist and your second at Members’ Choice Advantage dentist. How do I get take-home whitening? Book into one of our clinics for an exam, the Dentist will check your oral health to determine if you are suitable for this treatment (if it’s your first or second exam for the year, you’ll be covered completely). If suitable, we will take impressions of your teeth and create a custom whitening tray for you. This may take up to one week to collect. How do I book in to get a mouthguard? Simply book in to one of our clinics for a consult, in this appointment we will take impressions of your teeth (if it’s your first or second exam for the year, you’ll be covered completely). We will then make the mouthguard in-house which may take up to one week to collect. If you have any other questions or concerns, please do not hesitate to contact us on 1300 AIM DENTAL or via our website.